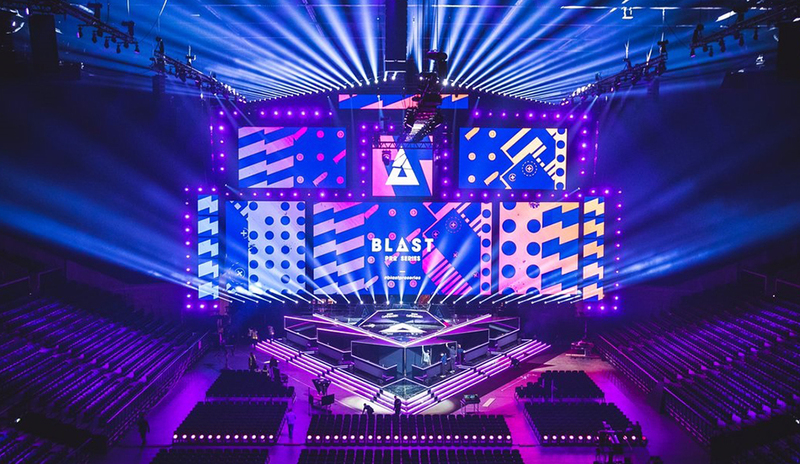 The event takes place on November 2 and 3 in the Royal Arena in Copenhagen, with 6 teams invited with a prize pool of $250,000. 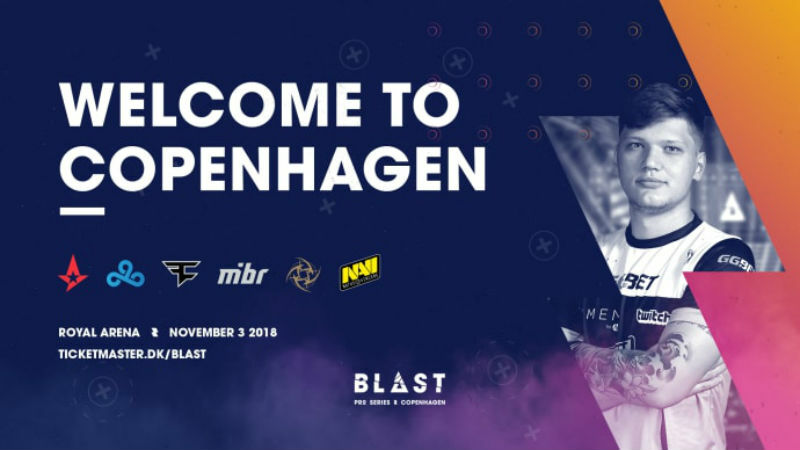 Navi was the last team to be confirmed, and will join previously invited teams FaZe, MIBR, NiP, Cloud9, and Astralis. The unique format will see each team play the other in a best of 1 round robin format, with the top two advancing to the grand finals in a best of 3 contest. It promises to be a mouth-watering affair as 4 of the top 6 in the world play each other at least once, with 3 matches being held simultaneously in the group stage.